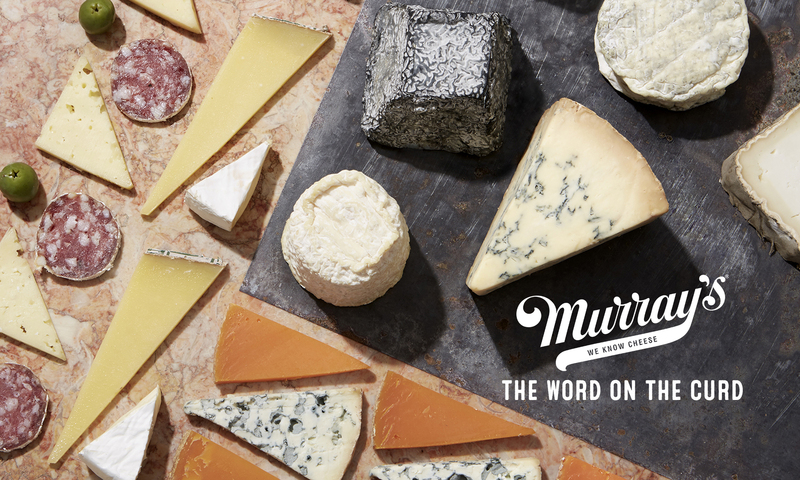 We don’t mean to toot our own horn, but we feel we must tell you: Murray’s Brie Baker is going to be your favorite part of the upcoming holiday season. Follow our easy recipe suggestions and you’ll have an impressive appetizer or dessert in just 15 minutes! 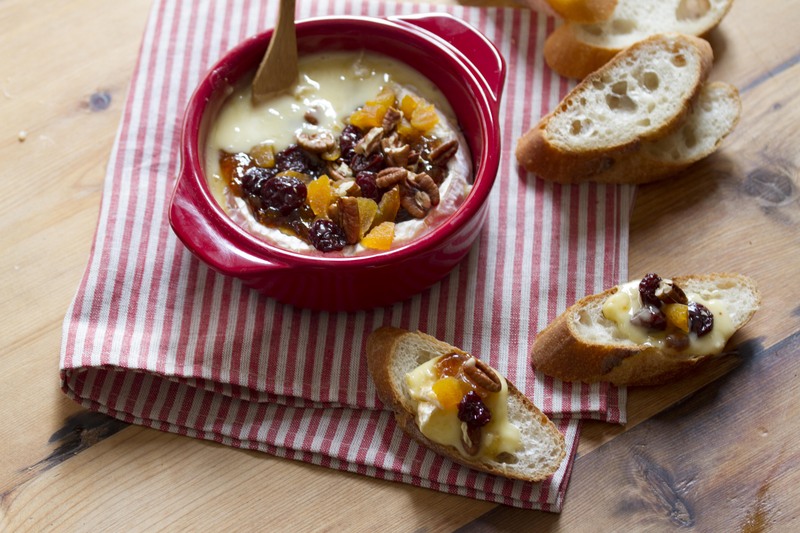 Simple:Keep it simple and top your baked brie with fig spread, honey, or strawberry jam. Really, anything spreadable will work! 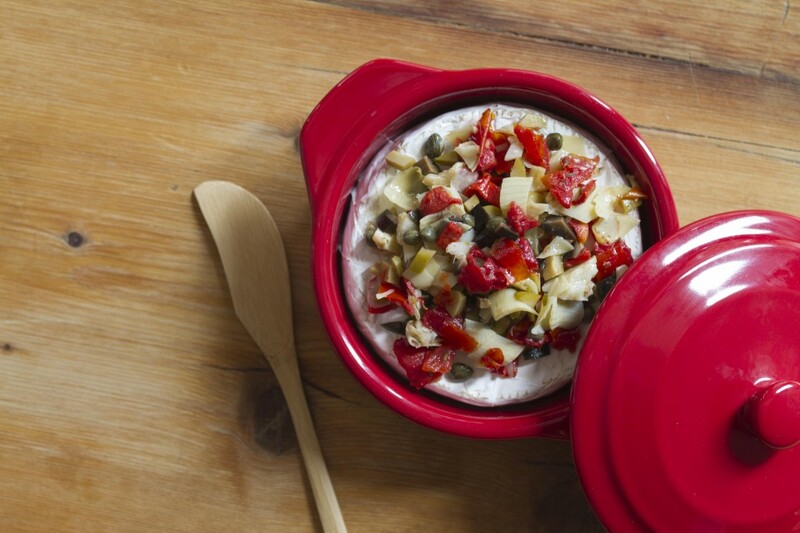 Savory: A mixture of ¼ cup chopped roasted tomatoes, ¼ cup chopped artichokes, and 2 tablespoons chopped pitted olives. Combine with 1 tablespoon capers and a pinch of fresh black pepper. Place an 8 oz. 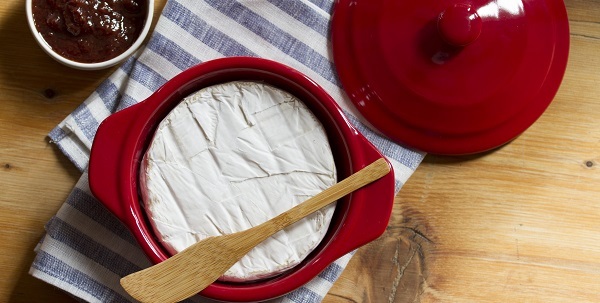 Mini Brie or Camembert in a Murray’s Brie Baker. Pick your flavor combination and mix up your topping. Bake in a preheated 350° F oven for 15 minutes. Become known to all as the Host/Hostess with the Most/Mostess. 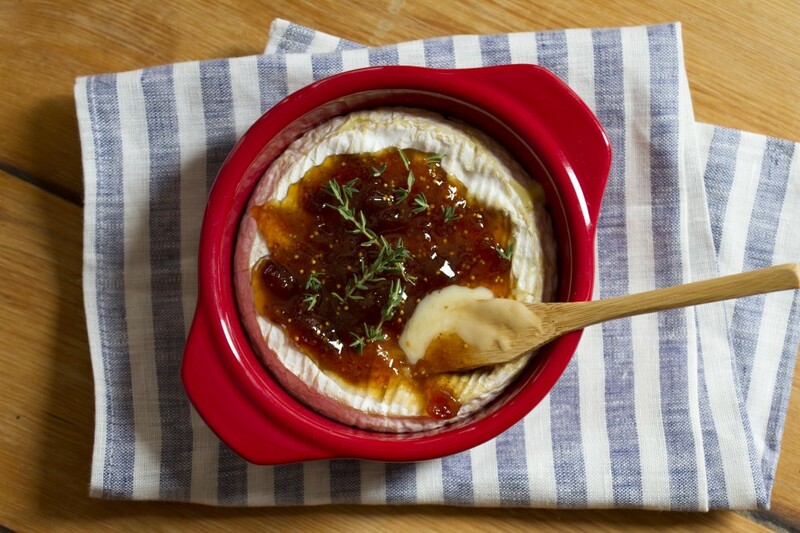 Go for simple sweetness with fig spread (included in Baked Brie Set). 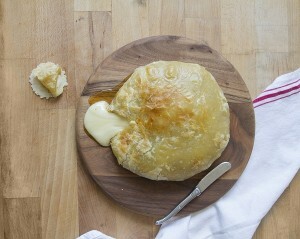 Wrap the brie in puff pastry and add any topping. Go for a savory appetizer and top with roasted mushrooms, olives, thyme, and parsley. Check out 23 other great Baked Brie ideas here!